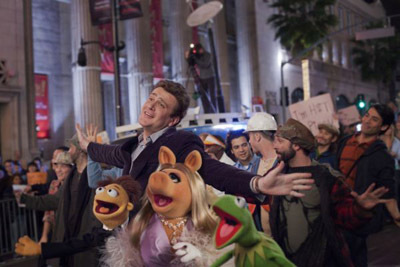 In a time when pop culture is overly self-aware meta to the max, the Muppets' 2011 cinematic adventure was refreshingly charming. Kermit, Fozzie, Scooter and the gang must save their studio from a nefarious oil baron. Singing chickens, Head Bowling and a healthy dose of Animal: how well do you know The Muppets?